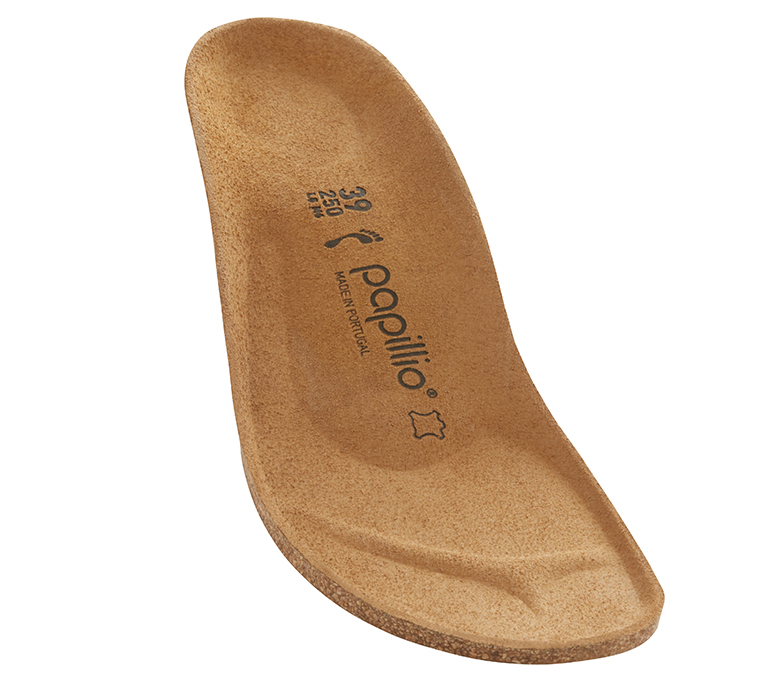 The Lana - a new wedge sandal from Papillio. Features an adjustable heel strap and two adjustable front straps for a modern and comfortable fit. The upper is made of high quality pull-up leather which gives the sandal a smooth, slightly shiny finish. The cork/latex footbed provides signature comfort and support.